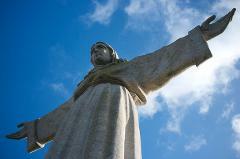 This is an unforgettable and must do tour while in Lisbon. 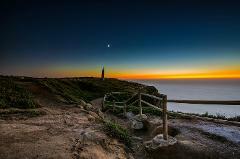 Take a private day tour to Cascais typical village and Cabo da Roca. 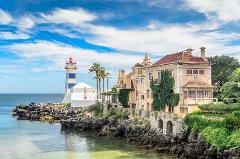 Departures from Lisbon, Sintra and Sintra. 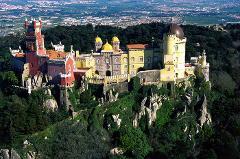 Discover Sintra, the former summer residence of the Portuguese kings, classified as Unesco World Heritage and located just outside Lisbon, on our luxury private tour. 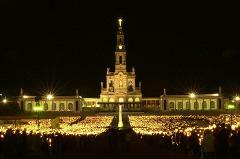 In 1917, Our Lady appeared to three children in Fátima (central Portugal), turning the place into one of the most important Marian shrines in the world. 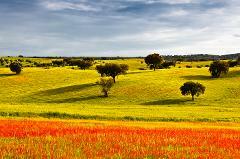 Don't miss out on this amazing full day private tour option to beautiful and authentic cities in the heart of Alentejo - Évora and Monsaraz. Optionally, have lunch in an award-winning restaurant in Herdade do Esporão wine estate.